Everyone likes a Breton stripe, perhaps no one more so than les Frenchies. 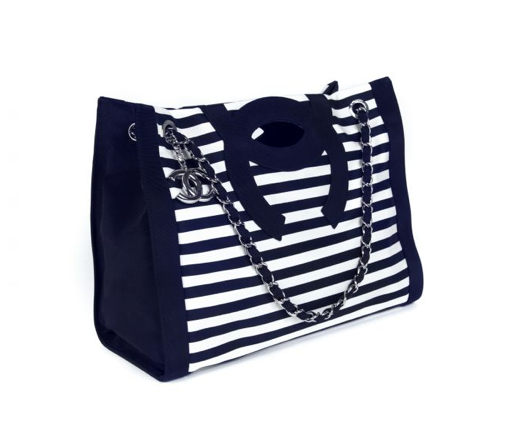 Along with a baguette and a beret, a striped item is actually legally required to be held by all dwellers of Gallic lands. In fact, the French like blue and white Breton so much that their football team’s new Nike-designed away kit features a fine array of said stripes. To celebrate the unveiling of the new kit, Colette has teamed up with 11 designers (that’s 11 like a football team, sport fans – I’m something of a pro) for the Away project. This latest creative collaboration sees a series of designers reinventing their iconic designs in simple blue and white stripes. The all-star line-up comprises Chanel, Colorware, Comme des Garçons, Hermès, Ladurée, Longchamp, MontBlanc, Swatch, Trousselier and Yves Saint Laurent while the bits and pieces designed range from pens to limited editions handbags. Swit swoo! The range is available from 28 March to 9 April, with a special stripy pop-up area in store at Colette and will be available online at www.colette.fr afterwards. I really want that Chanel bag but it’s not going to happen, is it? 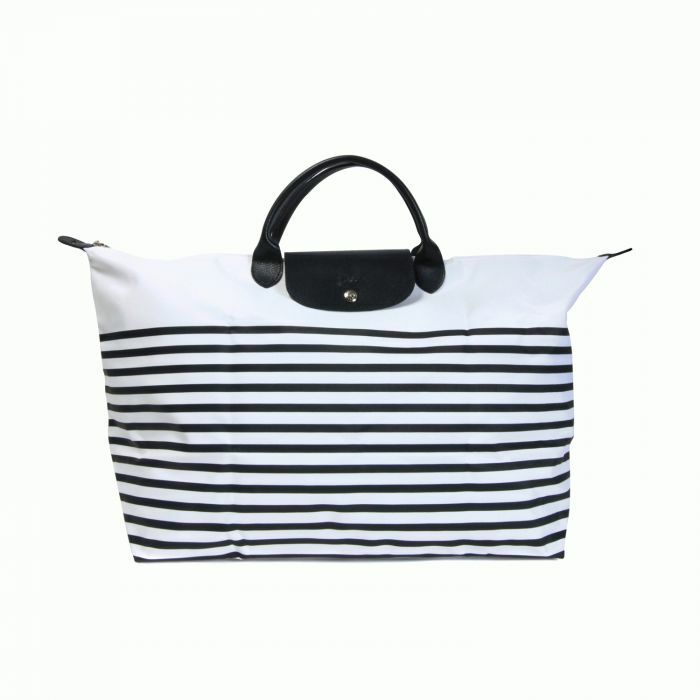 Maybe the Longchamp one…. treat yourself Tamsin, treat yourself. I am your enabler, it’s OK.